And the winner is… RPC M&H Plastics! 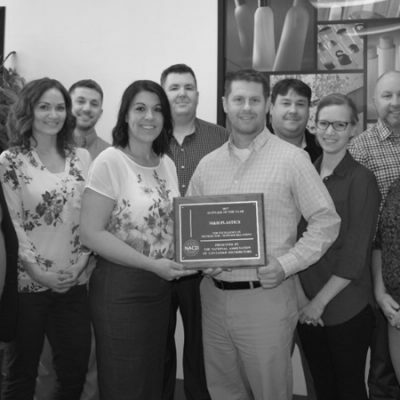 RPC M&H Plastics Winchester has been awarded, “Supplier Of The Year” at the 2017 NACD Annual Awards. 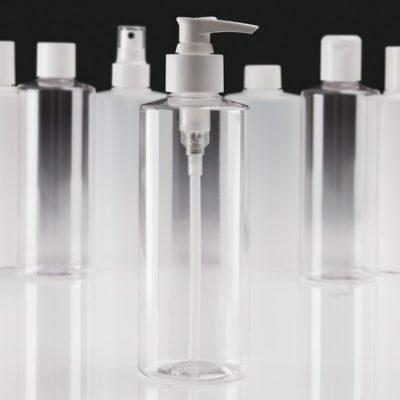 RPC M&H Plastics’ portfolio of bottle shapes and sizes enables you to easily create families of products. 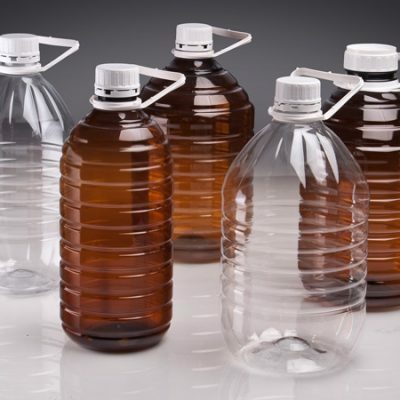 RPC M&H Plastics has developed a new range of larger volume PET bottles, most available with tamper-evident closures. 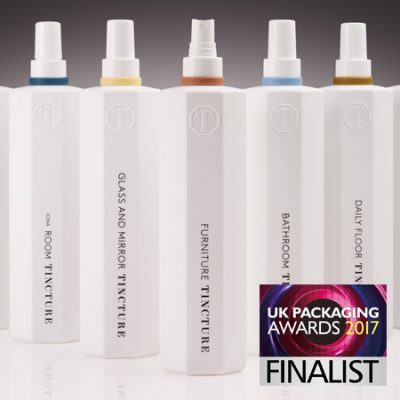 RPC M&H Plastics, part of the RPC Group of companies, developed a family of fully recyclable, custom bottles for Tincture. The Flint is currently available in 75ml (Ref: 5C77) as a bottle or tottle with additional 200ml, 250ml and 300ml sizes coming soon. New five layer co-extruded tubes that provide the best barrier properties available, preventing penetration and migration in and out of the tube. View our extensive range of standards and order samples online using our state-of-the-art product search facility. Download your copy today or request a printed version. 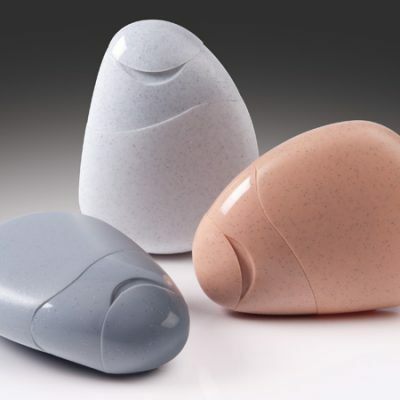 RPC M&H Plastics offers a high quality, in-house decoration service to make your products stand out! WANT TO STAY UP-TO-DATE WITH RPC M&H PLASTICS’ NEW PRODUCTS AND INDUSTRY INSIGHTS? Create an account with us and subscribe to the RPC M&H Plastics mailing list to receive our latest news and announcements as well as information on new product releases and industry insights. 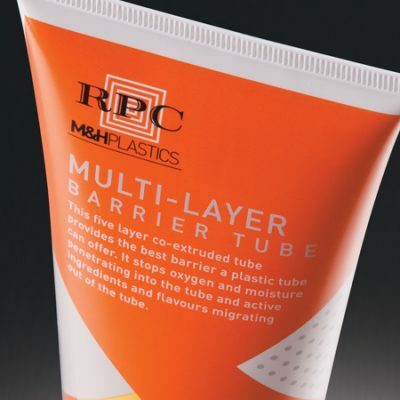 RPC M&H Plastics is one of the premier suppliers of plastic packaging including a large range of plastic bottles, plastic jars, plastic tubs, flexible tubes, closures, caps and pumps covering the personal care, healthcare, pharmaceutical, nutritional, pet care, automotive and household product markets. RPC M&H Plastics is part of the RPC Group of companies.